The Diversity Garden replaces a garden which was lost during the redevelopment of the site. During 2012, local residents helped to kick start the growth and ‘rebirth’ of the space, planting native hedgerows, 4 new fruit trees and an ‘edible’ hedge composed of rosemary, bay, gooseberries, blackcurrants, redcurrants, whitecurrants, raspberries and other assorted herbs. All within easy picking distance of the kitchens in the residents’ homes next to the garden. 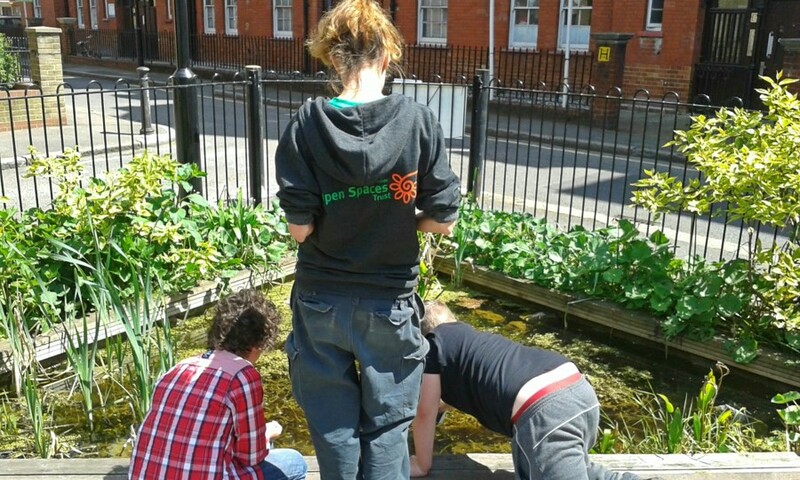 The garden also features a wildlife pond and a raised gold fish pond. We have also installed an underground rainwater harvesting tank and composting area for green garden waste and vegetable peelings. The beds are a combination of individual plots which residents living in the adjacent housing blocks use to grow vegetables. 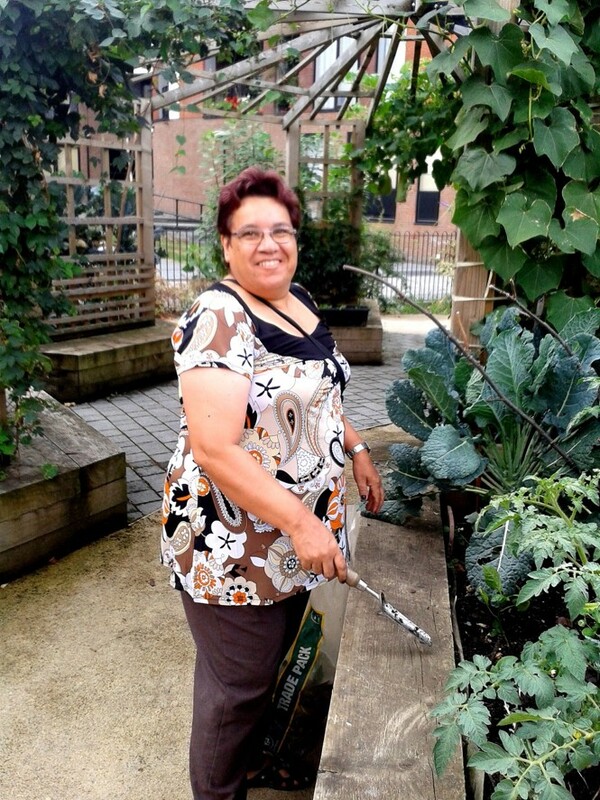 Communal vegetable beds which are under crop rotation enable all residents to harvest. The garden is open to the public every day.